The Importance of Accessories for your Mobile Devices - Informs Inc. Your mobile computers and scanners are critical to ensuring the productivity of your team, and you probably have a substantial investment in your equipment. Don’t jeopardize your success by neglecting to add the right accessories – the right accessories can protect and enhance the value of your investment. Here are the top accessories to consider, along with the benefits that they can bring to your operation. When batteries fail during a shift, your team has to waste time finding and installing a fresh battery, or worse yet, going manual while the battery recharges. Batteries are inexpensive, and skimping on spares is a false economy. Choosing genuine replacement batteries is always the better route to take when choosing a battery. 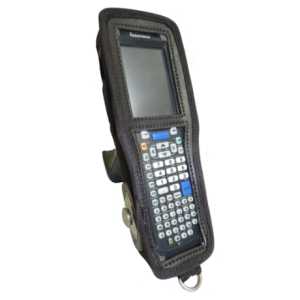 They are designed to work optimally with your brand of mobile computing device or scanner, and will be a more reliable choice overall. In addition, be sure to purchase spare batteries to ensure that you always have a fresh, fully-charged battery on hand and ready to go. Consider quick-charging batteries and rapid chargers to minimize downtime. You will more than make up any extra cost with the increased productivity. Some brands even offer colored batteries to help you track what year your last battery replacement took place. 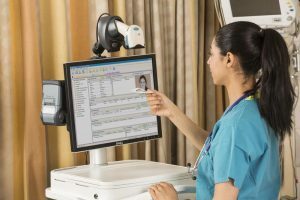 Investing in the proper mounting solution for your scanners, mobile printers, and handheld computers increases productivity and accuracy by keeping worker’s hands free while still ensuring the mobile device is nearby and ready to use when needed. 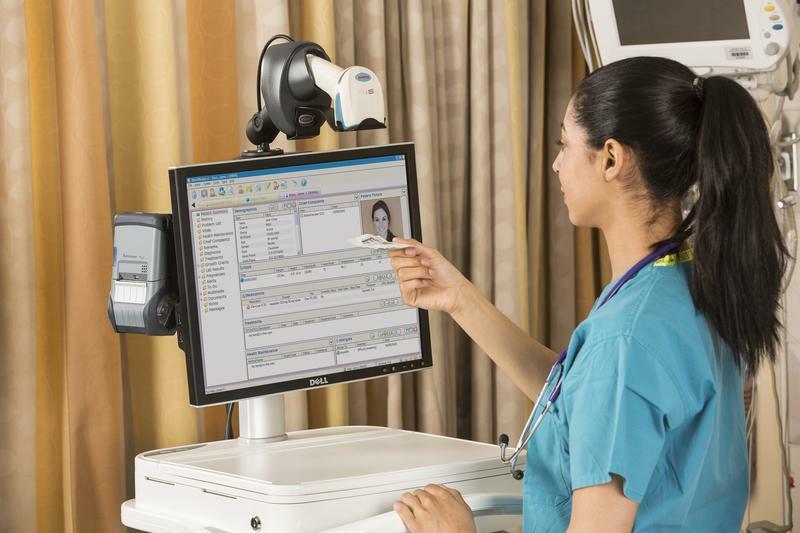 For healthcare applications, mounting mobile devices helps free up space on carts for vital equipment while keeping charts and records accessible. Many mobile device mounts double as charging stations, ensuring that devices are always ready to go; and they are designed to be able to stand up to frequent cleaning and disinfection. In retail, the right mounts help improve the customer experience by speeding up checkouts and providing access to inventory records on the fly. In production and distribution, forklift mounts increase productivity and reduce errors because the mobile device is always at the point of work. Cases and covers protect your devices from falls, spills, and general wear and tear while still allowing access to all controls. Informs offers cases that fit a wide variety of mobile computers, including the most popular Honeywell models. They can be hung from a belt or wrist strap, or fitted with a handle for easy gripping. Mobile computers are valuable and, like any asset, it makes sense to keep them secure. Investing in storage lockers to protect from pilferage or damage is wise. 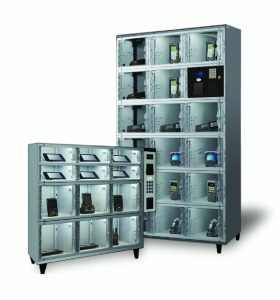 Informs can provide storage lockers for easy access to equipment that can also be configured to require device check-in/check-out so you know who is using each device. They come in various heights and widths, with variable locker sizes. 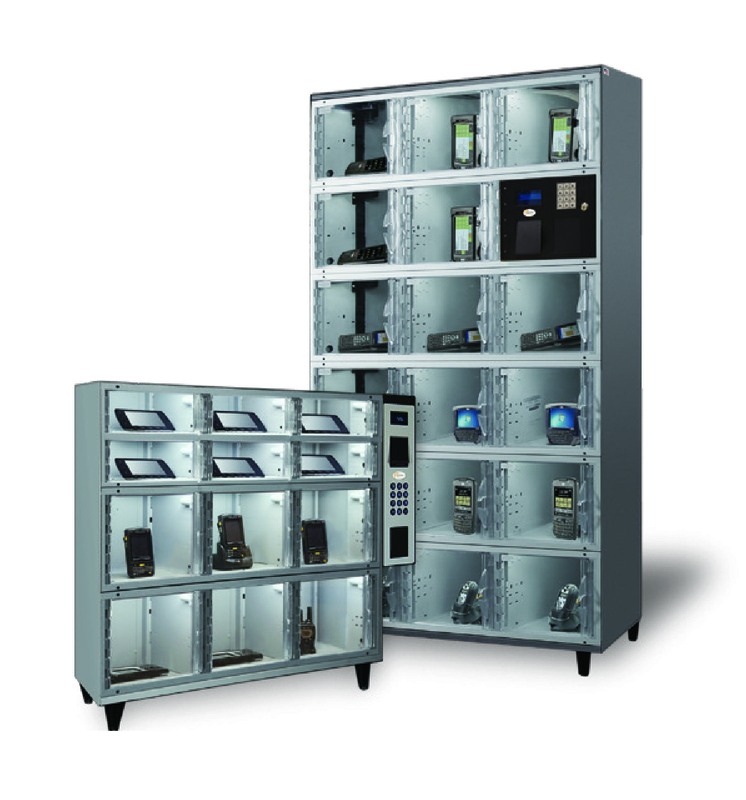 You can even get lockers suitable for use outdoors or in other harsh environments. If you are looking for advice to further enhance operations in your warehouse, DC or manufacturing facility, contact us today to schedule a free, no-obligation consultation, and we’ll provide you with recommendations for time-saving solutions to boost productivity and increase profitability.